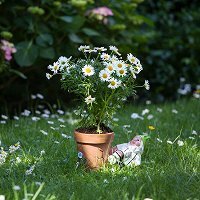 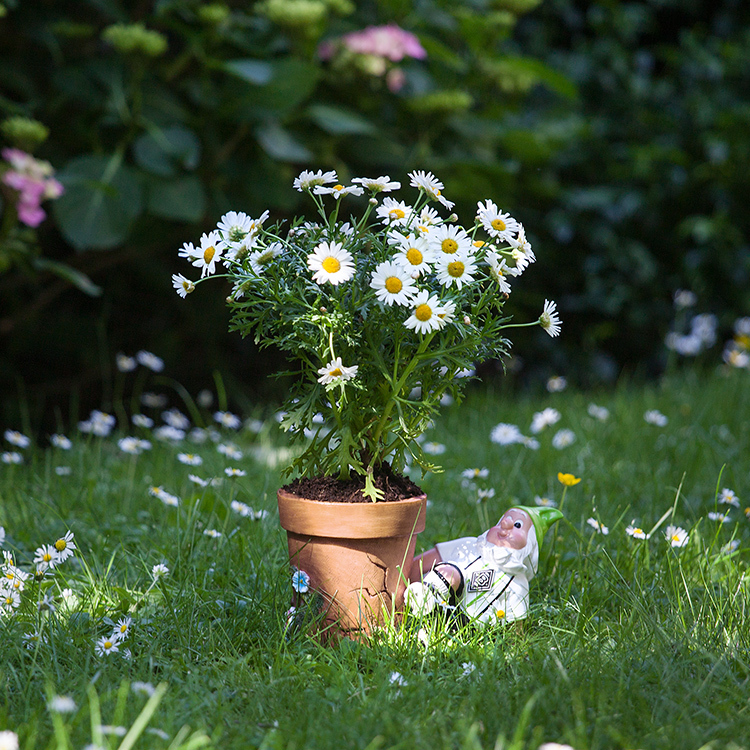 Want to add a bit of life to your garden? 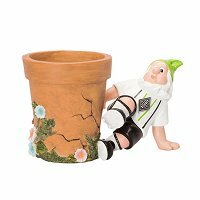 Look no further than this flower pot with its accompanying Borussia garden gnome. 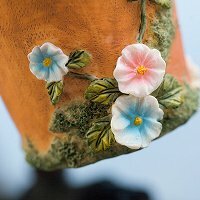 Please log in so that you can use this function.